New interface is really nice! Was a massive pain to try and find news stories, and now they’re attached with the recent results on the main page. Really nice, next stop could be to put the biggest game or the person’s favourite team as that first game that home screen wheel of games. New UI is much better, colour scheme is nice. Don’t know how it runs on slower phones but really happy with this. Good revamp. Thank you - we appreciate the thoughtful feedback! If you have selected favorite teams, their games should appear at the front of the carousel within the Home feed on days they are playing. Please let us know if you encounter any issues with this experience. 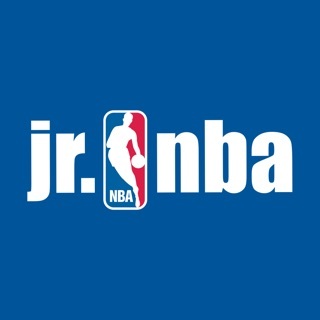 Please visit support.watch.nba.com to submit a request to our support team with any other comments or suggestions so that we can continue to improve your experience. Thank you for the feedback on the Apple TV experience. Thank you for the feedback on the news articles. Article are still available in the updated Home feed and we are working on ways to improve how we surface the latest news to our fans.